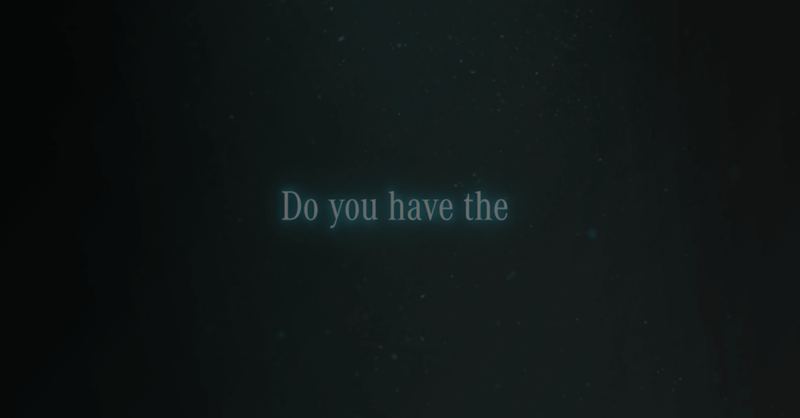 The first agency to produce a game for Mercedes-Benz Australia. 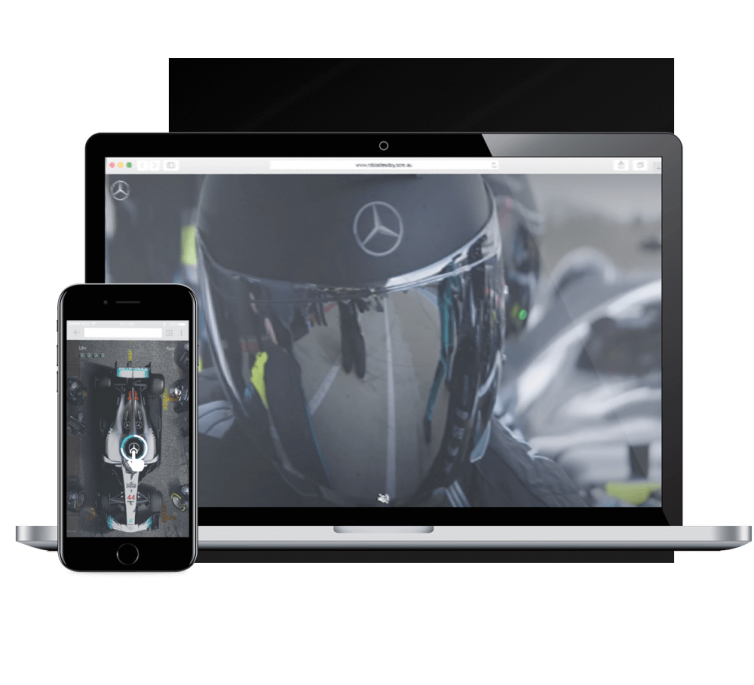 To celebrate the Formula 1® 2018 Rolex Australian Grand Prix, Mercedes-Benz wanted to run a social media competition to generate database entries. The competition winner would receive an all inclusive prize package to go to the Formula 1® 2018 Rolex Australian Grand Prix. 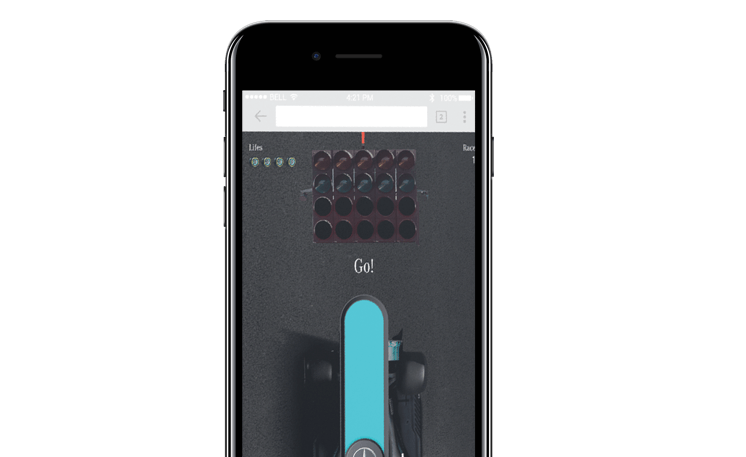 In order to stand out from other brands, we developed an online game for Mercedes-Benz Australia, a first for the automaker. The game saw players all over the nation join the Mercedes-AMG Pit Crew to tap and swipe their way to victory through several levels. Based on the objectives of speed and precision, the online game played and mimicked the requirements of the Mercedes-AMG Petronas Pit Crew. Daily prizes were given to those at the top of the leaderboard and a major prize including a VIP experience for two to the Formula 1® 2018 Rolex Australian Grand Prix was given to the ultimate champion. Videos on Facebook and Instagram showing an exciting mix of gameplay, pit crew members and footage of the brand new Mercedes-AMG W09 race car drove visitors to the game microsite with a conversion rate of up to 30%. The game was so successful that a unique version was developed to run in the AMG Activity Hub during the Grand Prix weekend. A video and a leaderboard were displayed in the lounge, again handing out daily prizes to the person in pole position on the leaderboard. That’s 5% of the Australian population! The game was so successful that a unique version was developed to run in the AMG Activity Hub during the Grand Prix weekend. Sharing is caring. We host monthly workshops to share our digital expertise with staff and clients. Everyone loves a freebie. Access our digital guides and resources and stay ahead of the game.